pharmacist school students and friends! Check out the pharmacist school events and competitions below. 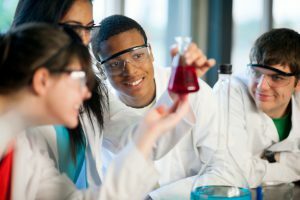 Are you currently having trouble finding an interesting topic for a pharmacist school science project? Science buddies can help you find a science project that is interesting AND important to the community. 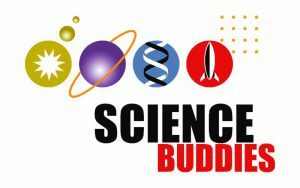 Check out Sciencebuddies.org to see how you can start changing the world. Create an innovative solution to real world problems with your friends and student pharmacists!